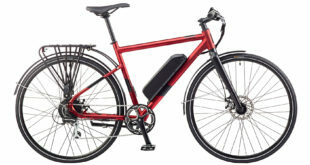 H Young's Sportline will distribute Ridgeback, Saracen, Genesis and Adventure bike brands. Madison will revert to P&A only. H Young (Operations), the owner of Madison and Animal, has created Sportline, a new division. 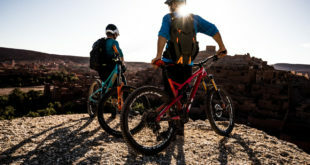 From 1st September, Sportline will be the exclusive UK distributor for Ridgeback, Saracen, Genesis and Adventure bike brands. Madison will focus solely on parts and accessories and will no longer distribute complete bicycles or frames. 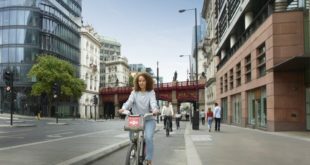 "It will remain very much business as usual for the retailers of these bike brands as they know the dedicated bike sales and product management teams that will move in into Sportline unchanged. The operational facilities for pick, pack and dispatch as used by Madison and Leeda fishing tackle will be shared with Sportline." Madison is the exclusive distributor in the UK and Ireland for Shimano. "Madison provides a comprehensive aftermarket service but also supports the Shimano requirements of all bike brands active in the UK, both domestic and international. 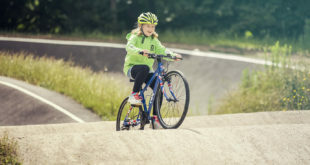 For Madison to be truly able to perform this role the H Young board of directors has taken the decision to remove any perceived conflicts of interest through the creation of a stand-alone division for the distribution of its bike brands."